2012 Guelph Jazz Festival announces Nuit Blanche program! Early Bird Pass deadline extended. Hear the world in one night! Nuit Blanche program announced. Returning for its third incarnation, the Guelph Jazz Festival is proud to announce that its 2012 Nuit Blanche program will be taking place on Saturday September 8th. From dusk until dawn, the event will showcase over 50 additional performances to the already substantial 2012 Guelph Jazz Festival line up. Performers are joining us from South Africa, Brazil, India, Germany, Norway, Israel, France, the USA, and Canada, making this year's program a truly worldly undertaking that is sure to enthral those in attendance. Projects at this year's Nuit Blanche include São Paulo Underground, who will be playing at St. George's Church Mitchell Hall at 2:30 AM. Formed around the talents of leading edge Chicago musician Rob Mazurek, and Brazilian musicians Mauricio Takara, and Guilherme Granado, their combination of laptop, cornet, drums, cavaquinho (the 'miniature guitar' of Brazil), percussion and keyboard evoke characteristics of noise, electronica and experimental rock brightened with complex Brazilian rhythms. Voted one of the best concert performances of 2011 by the New York Times, German saxophone ‘firebrand' Peter Brötzmann and vibraphonist Jason Adasiewicz will enthral audience members with their dynamic yet sensitive exploration of improvisational jazz. Performing at 1 AM at the Guelph Youth Music Centre, this is a must see addition to the 2012 Nuit Blanche line up. The 2012 ICASP Summer Institute for Critical Studies in Improvisation, an international pool of artists, poets and musicians, will present a series of small ensembles showcasing the unique cultural backgrounds and performance styles of its participants. Closely associated with the festival's Colloquium program, the project, entitled Sonic Alliances, explores dynamic forms of community building. Happening at the Ballroom Class Studio (26 Eramosa Rd) at 10:30 PM, the group will demonstrate group improvisation strategies that will enhance the connections between audience and performers, making it a fun and inclusive activity. Guelph resident and respected folk artist James Gordon will be joined by context artist with a passion for dancing, Tanya Williams, for their Tuned Casseroles project. A structured, improvisational, participatory score with sound, movement, verbal rants, call-and-response sections as well as improvised solos will be a part of the proceedings, and the event will conclude with a ‘soap box' improv, where the ‘orchestra' responds to short spontaneous phrases by audience members about current issues. This interactive multi-media performance will take place at midnight at St. George's Square. From 7 PM Saturday night, until 7 AM Sunday morning, Macdonald Stewart Art Centre will host Musicircus, an elaborate, multi-faceted sound installation and performance project curated by Darren Copeland and Ben Grossman. Filling the various galleries of MSAC with performances and installations that celebrate the work and philosophy of John Cage in honour of the 100th year of his birth, a wide scope of his work as well as the work of his collaborators (namely David Tudor and Merce Cunningham) will be presented. Participating artists and musicians include Ben Grossman, Scott Thomson, Quartetski, ROVA Saxophone Quartet, Nobuo Kubota, Susanna Hood, Lynette Segal, Matt Rogalsky, Germaine Liu, Gregory Oh, Parmela Attariwala, Christine Duncan, Heather Segger and Doug Tielli. Returning projects this year include the CFRU Silent Dance Party, Whitestone Gallery's Bring on the Night activity series, a solo performance by clarinettist François Houle, and trombonist Scott Thomson's Riveradiant river-side late-night brass performance. Early Bird Pass deadline extended to August 15th. The Early Bird Pass deadline for the 2012 Guelph Jazz Festival has been extended! Now available until August 15th, these passes, which are discounted 30 per cent, allow holders entry into all 12 ticketed concerts, including performances by Abdullah Ibrahim, Myra Melford, Charles Spearin's the Happiness Project, Huntsville, Darius Jones & Matthew Shipp, Nels Kline & Glenn Kotche, and a slew of others. Early Bird Passes cost $150 for students and seniors, and $175 for adults. The price will jump to $215 for students and seniors, and $250 for adults as of August 15th. Passes and tickets for individual shows are available at the River Run Centre Box Office (519-763-3000 or toll free 1-877-520-2408). 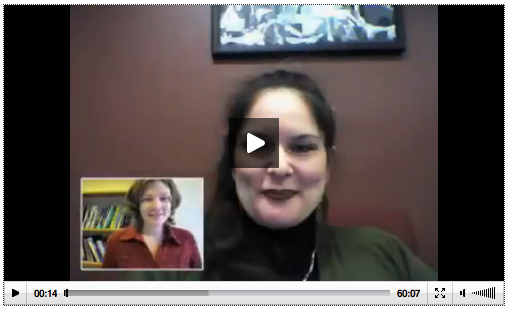 The video documents a conversational interview conducted by Dr. Jackson over Skype with Dr. Nicholls. Dr. Nicholls discusses her newly published book, identifies some core values of improvised music and art-making in regard to politics conceived at a broader level, improvisation in the classroom, social privilege, Cartesian dualism, notions of justice versus charity, and the positive possibilities of an audience’s role in relation to improvised performance. 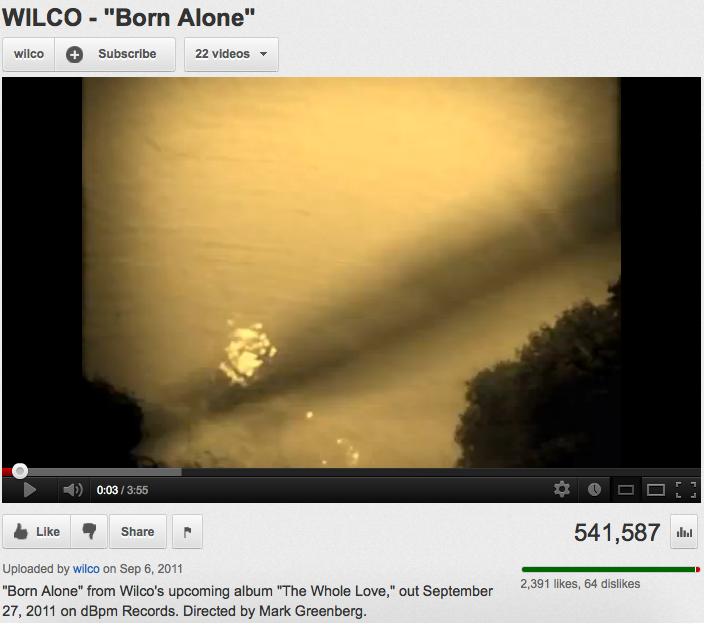 In music, I don’t see too much difference between head arrangements and written arrangements. The jazz musician, though he practically never receives credit for it, is constantly composing during his improvisations, and most of the melodies he creates are never set down on paper, nor on record […] If they had those midget tape recorders on the market back in 1942, I could’ve written a song a week without taking off time from what I believe is the essence of jazz composition, playing and improvisations. 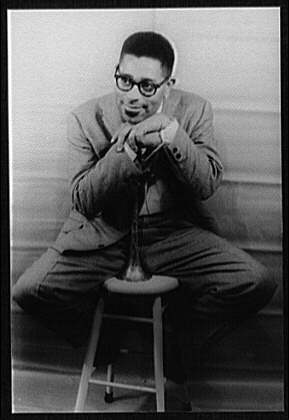 Dizzy Gillespie (1917-1993) was an American jazz trumpeter, bandleader, composer and, occasionally, singer. Gillespie was a virtuoso on trumpet and a fantastic improviser. He was a major influence on subsequent trumpeters such as Miles Davis, Fats Navarro, and Clifford Brown, among many others. Gillespie’s playing largely built upon the prodigious style of Roy Eldridge, while adding layers of harmonic complexity previously unknown in jazz. In the 1940s Gillespie, together with Charlie Parker, became a major figure in the development of bebop (music and style) and modern jazz. Last month we presented the Guelph Jazz Festival main stage act: South African pianist, Abdullah Ibrahim! 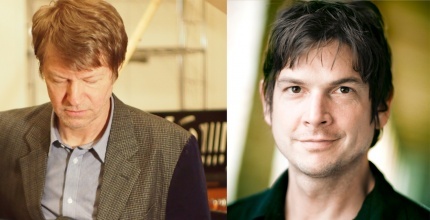 This month we present what is surely to be another highlight, albeit one of many, of this year’s Guelph Jazz Festival: Nels Cline and Glenn Kotche! 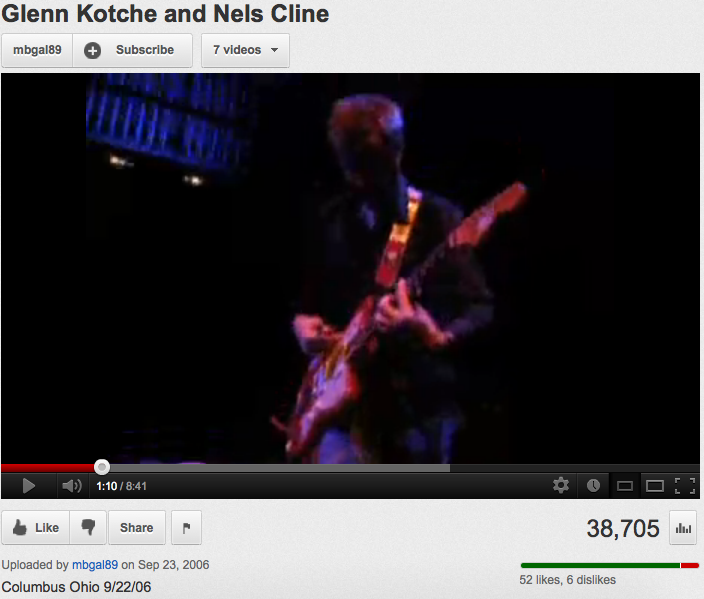 Nels Cline and Glenn Kotche, known to their broadest audiences as members of Wilco, have remarkable and varied careers in countless popular and creative music contexts. The duo will be performing at this year’s Guelph Jazz Festival! 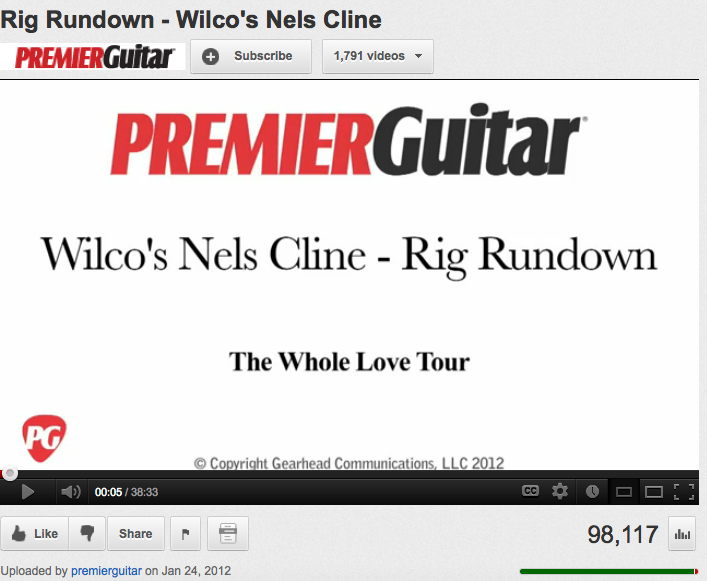 Prior to joining Wilco in 2004, Cline had long established himself as one of the finest, most versatile, and most individual guitarists of his generation. A polymath stylist, Cline has a flair for dramatic musical gestures but is also capable of extraordinary lyricism and he is hardly a stranger to the world of creative improvised music. For example, check out the duo recording by Cline and percussionist Gregg Bendian covering John Coltrane’s Interstellar Space (released by the Atavistic label in 1999). His latest offering, outside of Wilco, is the exciting album, The Gowanus Sessions (2012), featuring the faculties of bassist William Parker and pianist Thollem McDonas. In a review for JazzTimes, Steven Greenlee, while not knowing what to quite make out of his first listen to the album, describes the records as weird, yet completely enthralling to the listener: “The otherworldly sounds that Cline extracts from his strings are weirdly compelling when juxtaposed with Parker’s throbbing bass and McDonas’ atonal runs, which come straight out of the Cecil Taylor school of iconoclasty.” This is music on the edge of otherworldliness, and certainly it is music that demands multiple listenings. Kotche, apart from his exemplary work with the drum kit, has composed and recorded numerous works for tuned and unconventional percussion, and collaborated with groups like the Kronos Quartet. 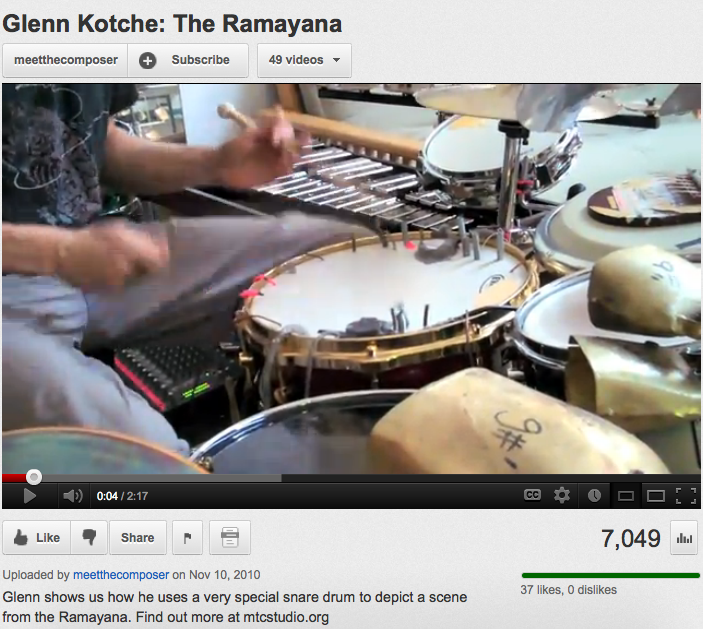 Kotche’s third solo offering, Mobile, and his first for the label Nonesuch, is described by All Music writer, Thom Jurek, as “wonderfully disorienting on sensory and emotional levels, yet completely accessible as music.” His solo drum improvisations through the use of homemade percussion installations are full of creative veracity and unique, often experimental, percussion. This concert promises a look “under the hood” at a part of the creative engine that drives a most beloved rock band. You can catch them performing together at this year’s Guelph Jazz Festival on Thursday September 6th at St. George’s Church (Mitchell Hall), 11:30 pm. Get your tickets here! The 2012 Guelph Jazz Festival Colloquium presents two exciting keynote presentations along with two astounding on stage interviews! There will also be two onstage interviews with two of the most exciting names in jazz today. Scott Thomson (Improviser in Residence, Improvisation, Community and Social Practice/Musagetes) will be conducting an interview with Fred Frith (Mills College) and Winston Smith (School of Liberal Arts, Seneca College) will be conducting an interview with Abdullah Ibrahim (South Africa).